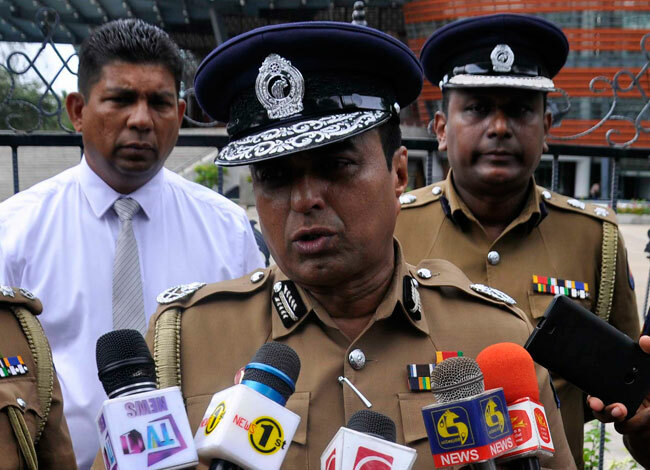 The Inspector General of Police Pujith Jayasundara has instructed the Police Special Investigations Unit (SIU) to investigate the allegations which have leveled against the DIG Nalaka de Silva, who heads Sri Lanka’s Terrorist Investigation Division (TID). During a press conference held in Kandy yesterday (12), a social activist had revealed to the media certain audio recordings of alleged phone conversations between himself and the DIG. The activist, Namal Kumara, a director of the ‘Dhushana Virodi Peramuna’ (Anti-Corruption Force), promises to expose the top police officer at the start of the media briefing and played some of the recordings of their phone conversations.